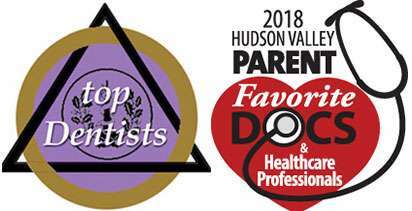 At Hudson Valley Pediatric Dentistry, we help patients throughout Middletown, NY to stay in excellent oral health. With a focus on preventative care, Dr. Geri-Lynn Waldman and Dr. Isha Suri, will take the time to get to know each of our patients and create a plan for lifelong oral health. 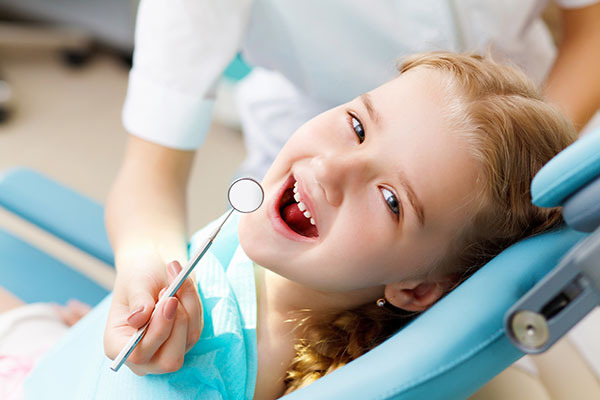 Proper dental care in children's teeth will set the groundwork for a healthy set of permanent adult teeth in the future. We can help patients take care of their teeth by being proactive in taking the steps to prevent cavities, infections and gum disease. We recommend that you visit our dental office for a teeth cleaning twice a year so that we can remove plaque buildup and tartar, keeping your child's mouth healthy and clean. To schedule an appointment, call 845-363-4177. In the meantime, here are steps that you can take at home to keep your child's mouth healthy. As a Middletown dentist, we know that a patient's technique for brushing is just as important as how often a patient brushes the teeth. It is important for your child to use a soft toothbrush that will not irritate the gums or cause the enamel on the teeth to erode. Many people make the mistake of thinking that a hard toothbrush is necessary for keeping teeth clean; this is not the case. As long as your child brushes correctly, a soft toothbrush will work equally well without damaging the teeth. Be sure your child brushes in a circular pattern, starting at the gum line and working toward the center of the mouth. This will move food particles, bacteria and plaque away from your child's gum line. Your child should brush his or her teeth in quadrants, being sure to brush each section for at least 30 seconds with a small amount of pressure. Using fluoride toothpaste will also provide additional protection from cavities for your child. We recommend that your child brushes three times a day – morning, after lunch and before bed. While we understand the difficulty for your child to brush during school, there are travel-size tooth brushes you can place in your child's backpack for use. Brushing two to three times a day will keep your child's mouth clean without causing irritation from over-brushing. Additionally, be sure to buy a new toothbrush every three months or sooner if the bristles are frayed, if the toothbrush is stained or smells bad. At Hudson Valley Pediatric Dentistry, we remind our patients that it is critical to floss on a daily basis. If your child lives in the local area and has not been to the dentist lately, we invite you to schedule an appointment so that we can clean his or her teeth. While a regular brushing schedule can help keep a child's teeth clean, our staff can remove the plaque and bacteria from the hard to reach places. Afterward, it is up to your child to floss on a daily basis to remove food particles and plaque from between the teeth. 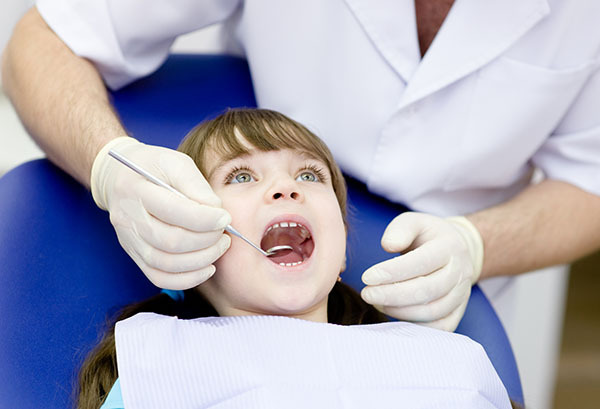 Plaque that remains in place can lead to gum disease, which is dangerous to your child's oral and overall health. Gum disease occurs when plaque forms underneath the gum line, partially due to a lack of flossing. If your child does not particularly enjoy flossing, buy a plastic flossing tool that he or she can hold and throw away once done. This makes it easier for a child to get the job done. When your child uses mouthwash, it is important to be sure that it is sugar-free. Mouthwash that contains fluoride will help to kill any lingering bacteria and strengthen your child's teeth. If possible, have your child use mouthwash to rinse his or her mouth out after meals, drinking a soda or consuming large amounts of sugary food. 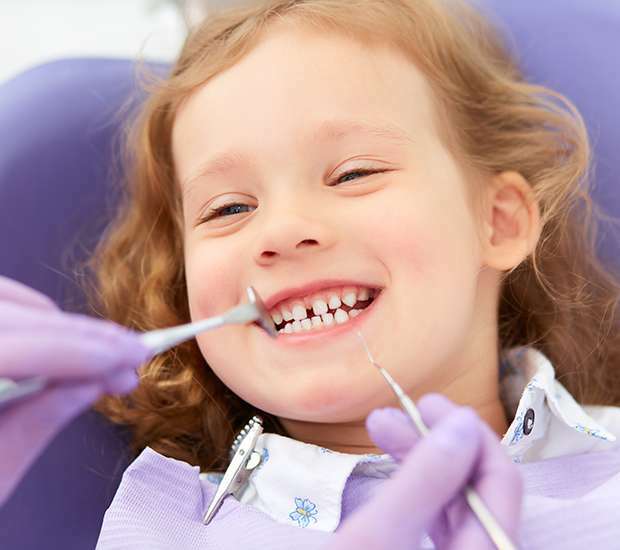 As a Middletown, NY dentist office, we understand that it is difficult for a child to brush more than a couple of times per day. Fortunately, rinsing the mouth is relatively easy and everyone has time for it. 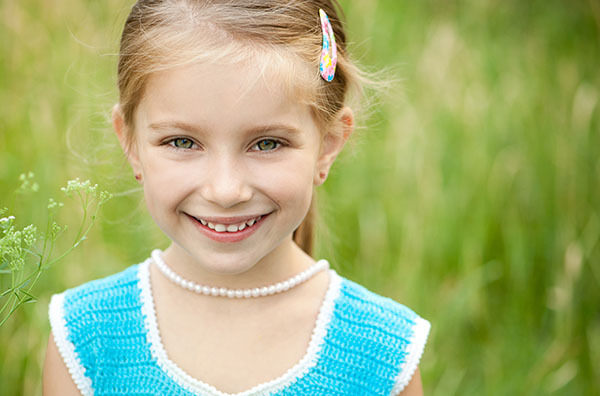 By taking this simple step, your child can reduce the risk of cavities and gum disease. When you visit our office, ask about a mouthwash that is right for your child. Dr. Geri-Lynn Waldman and Dr. Isha Suri, prevents tooth decay every day by helping our patients to have clean and healthy teeth. Tooth decay forms when plaque is left on the teeth and the acid inside of the plaque eats away at the enamel. Keeping teeth clean by removing plaque, therefore, prevents tooth decay. Simultaneously, at home, you can continue to brush your teeth and floss after meals. If your child is not able to properly clean his or her teeth during school, rinsing the mouth with water can help. Water can assist in removing some of the loose food particles or sugar that may be on your child's teeth. Your child should also eat a healthy diet since everything eaten is directly placed onto his or her teeth. At our dental office, we use fluoride on a regular basis. We recommend that all of our patients have a fluoride treatment at least once a year. Fluoride can help to reduce the risk of getting cavities and help prevent tooth decay. Through the use of fluoride in community water systems, the Centers for Disease Control and Prevention found that around 75 percent of the US population in 2012 had access to the fluoride-infused water. Even now, children can receive a healthy amount of fluoride by simply drinking water each day. This is significant considering that tooth decay can be common in children. If you would like to find out if this treatment is right for your child, call (845) 363-4177 to schedule an appointment. The treatment itself only takes a couple of minutes. The fluoride is applied directly to the teeth. It has no odor or smell, and patients are free to leave after a few minutes. It is one of the easiest ways to prevent cavities. Patients of our New York general dentist office are given a toothbrush at each visit. We recommend that your child uses it for three months and then replaces it. When purchasing a toothbrush, look for a soft one that will not irritate your child's gums or erode the enamel. Otherwise, we suggest a battery operated or electric toothbrush since they can clean your child's teeth more efficiently. The toothbrush head rotates while your child moves the brush around, helping to break up more plaque for the cleanest possible teeth. As a family dentist office, we recommend that your child avoids drinking too much soda, juice, coffee or anything that contains a lot of sugar. You child should also stay away from excess sweets, desserts and particularly sour candy. Acidic fruit is also bad for your child's teeth. A diet high in sugar and starch can even help bacteria grow. Simultaneously, when your child eats foods that are highly acidic, it can lead to enamel erosion. At Hudson Valley Pediatric Dentistry, we recommend that your child's diet consist of more green leafy vegetables, lean protein, dairy and nuts since they can help to remineralize and strengthen your child's teeth. For more tips on how your child can follow a mouth-healthy diet, call 845-363-4177 and schedule an appointment to speak with Dr. Geri-Lynn Waldman and Dr. Isha Suri.